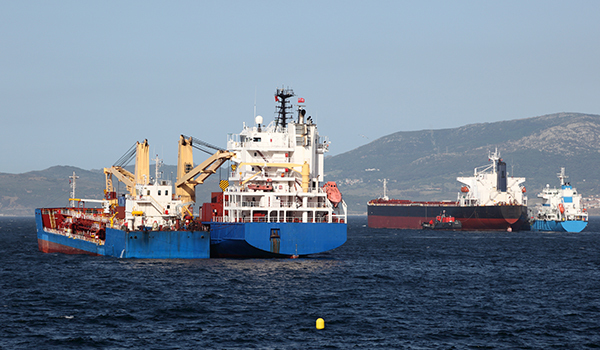 Gibraltar’s unique geographic location overlooking the strait of Gibraltar has enabled local bunkering companies to build on the rock’s position as an important bunkering location in the western Mediterranean. 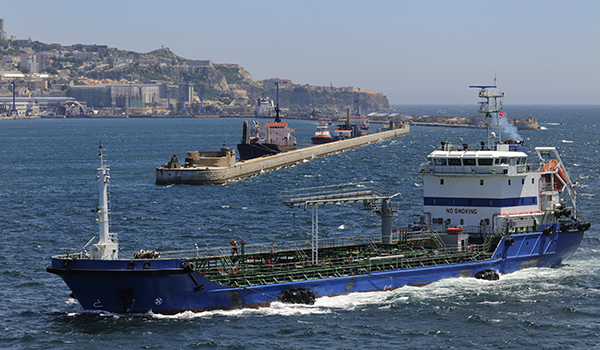 From our head office we coordinate bunkering services in Gibraltar. Vessel is notified when it has been cleared by local authorities. We send out regular congestion reports to vessel and head office. 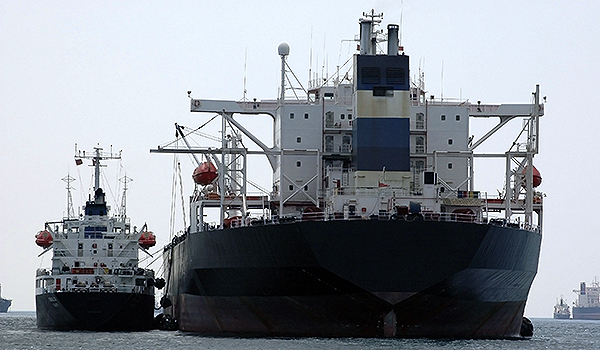 We are happy to recommend bunkering surveyors on request.